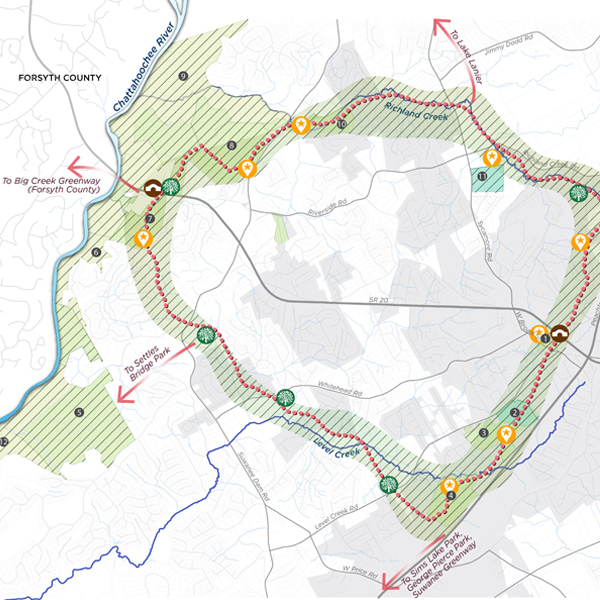 View the Sugar Hill Greenway Design Master Plan! After decades of remarkable growth, Sugar Hill has become one of the premier places to live in Gwinnett County. One key to Sugar Hill’s success is the high value the City places on quality of life. 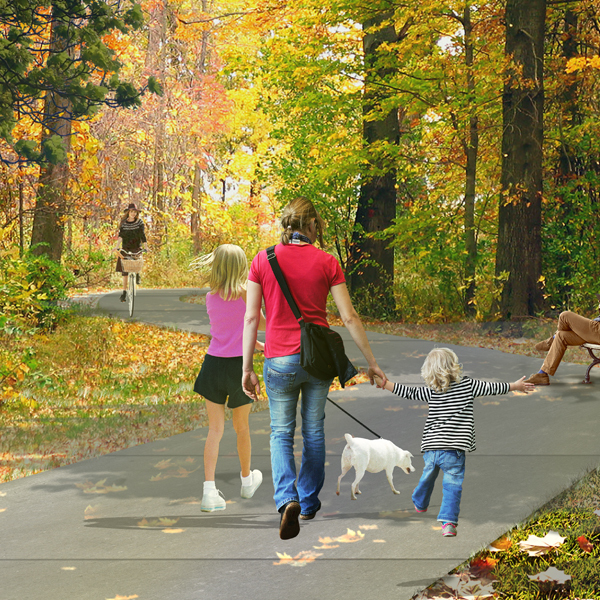 This commitment to quality of life is exemplified in the City’s new initiative to develop the Sugar Greenway, an 11.5-mile greenway around the city with approximately 16.5 miles of trail. 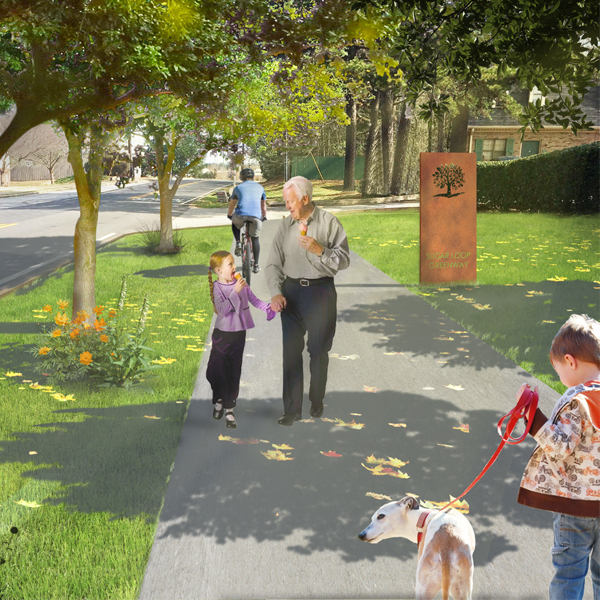 A greenway is a linear open space that connects multiple destinations along a corridor that is predominantly natural in character. 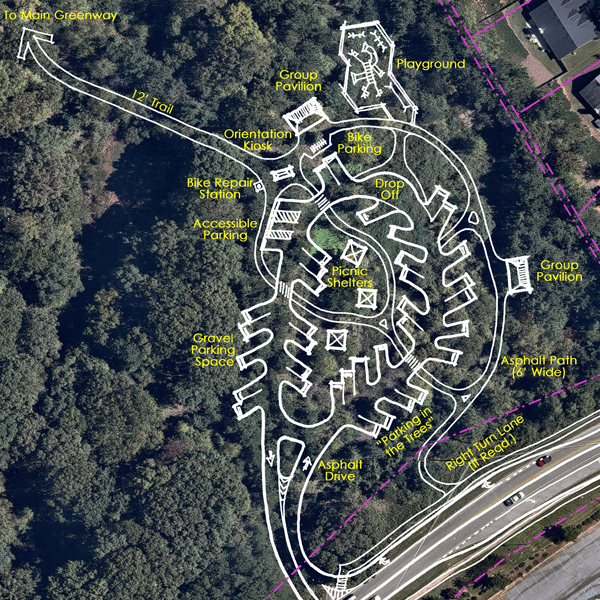 Within the proposed Sugar Greenway will be a trail, defined here as a paved path intended for shared use by pedestrians, bicyclists, wheelchair users, joggers, and other non-motorized users. 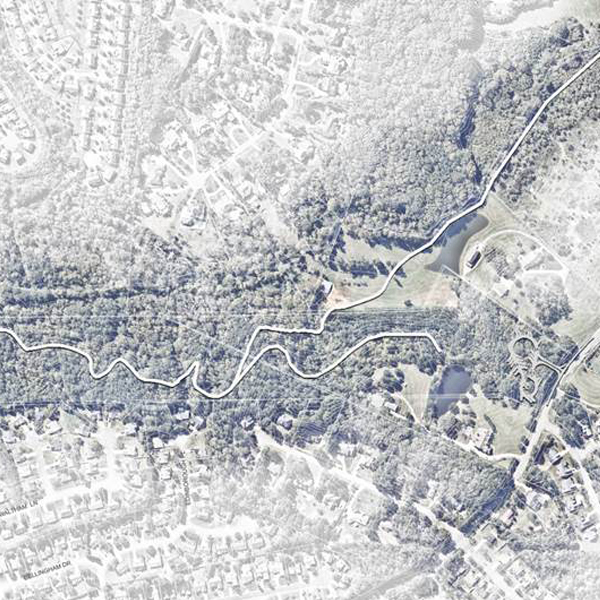 A greenway project of this size and scale will be transformative for Sugar Hill. 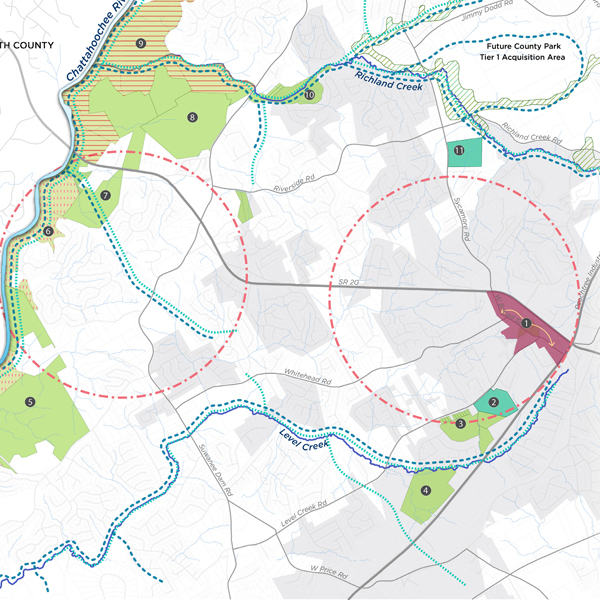 Specifically, the City and its residents can expect to experience economic, health, environmental, transportation, and community benefits from the greenway’s development.